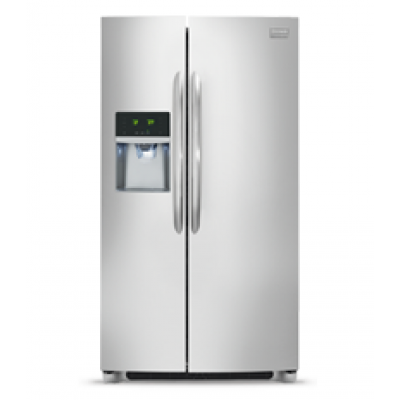 With 25 years repairing appliances, and with certifications needed to handle all aspects of your refrigerator repair, Techno Appliance Repair is a great choice if your fridge is in need of repair. 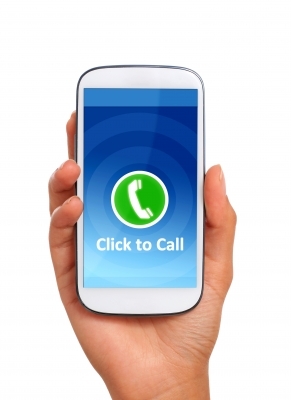 Call us if your refrigerator is not holding its temperature, or not cooling at all. We can also help you with icemaker problems, water dispenser issues, or leak problems. Our factory trained technicians will resolve these issues and will replace only necessary parts for proper operation. Call today for the best in washer repair in Orlando. That includes problems with draining, filling, spinning or agitation; clothing stuck in your agitator; leaks; excessive noise or imbalances during the spin cycle; and whatever else might afflict your washing machine. Our washer repair service includes front-loaders, top-loaders, portables, stackables and high-efficiency models. If you’re simply interested in preventive maintenance, call us for service. Dryer not heating or tumbling? Or maybe you can’t regulate the temperature. 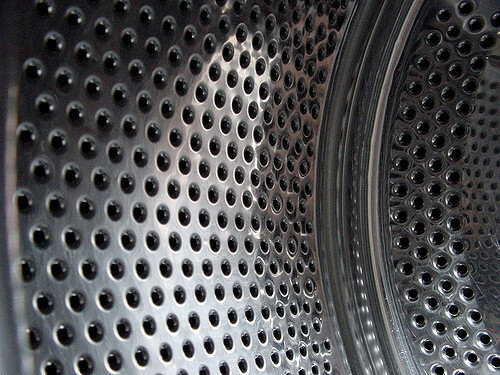 Whether your dryer is gas or electric, foreign or domestic, call us for expert dryer repair. Gas or electric, conventional or convection, we’re ready and able to repair your oven or range. 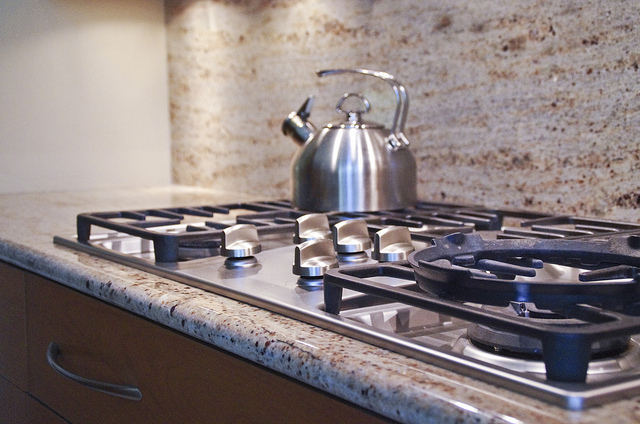 Our repair services include stove tops, burner issues, microwave ovens, bake and broil problems, door problems, problems with self-cleaning mecha­nisms and more. If your dishwasher isn’t filling or draining, if it’s not heating up, or if it’s causing problems during the wash or rinse cycle, we’ll diagnose your dishwasher and bring it back to health. Disposal not coming on? Disposal only hums when turned on? Our technicians will try to get you up and running. If we can’t, we can offer a replacement at a very competitive rate. Call us! 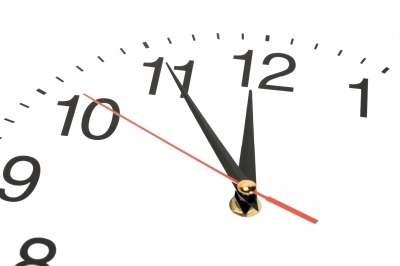 Call us to see if we have a same day service slot available. We’ll be happy to advise you on whether your appliance is worth repairing or if you should purchase a new one.